A very good and rich source of Citric acid, Citrate and Vitamin C. As per Siddha, it is a very good Anti-Pitha drug, a coolant, and a good carminative. Siddha Literatures also classify this herb under Kayakalpa or Kayakarpam. Regular intake makes the body healthy and rejuvenated. It also has various health benefits as discussed below. calcium - bone and teeth health. magnesium - muscle health and preventing cramps by stabilising the nerves. phosphorous - for cell wall, bone and teeth health - it combines with many other minerals in the body. potassium - brain function, cell and muscle health and preventing cramps. zinc - immune function, eye, nail and hair health, but also other organs. Zinc combines with many other vitamins and minerals in the body. Vitamin E (skin, nails, hair, and cell health) and vitamin K (blood and bone health), plus niacin (blood and heart health) and folate (cell and DNA health) are found in small amounts, in addition to a large dose of vitamin C (immune functions). 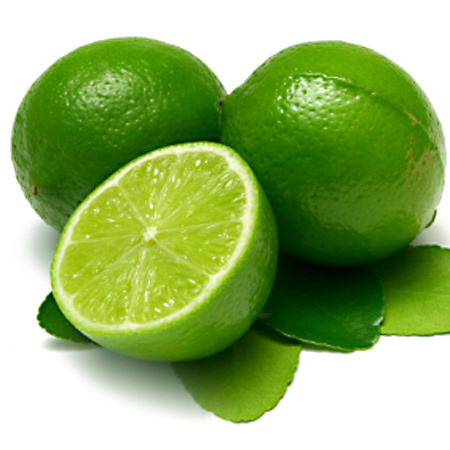 2 teaspoons of lime juice with warm water daily in empty stomach cures constipation. Lime juice mixed with equal quantity of honey and given empty stomach to reduce body weight. 2 teaspoons of lemon juice with 2 pinches of Black Pepper cures Diarrhea. Massaging tooth and gums with lime juice helps to stop bleeding and eases pain. Warm coconut oil with few drops of lime juice can massaged well in scalp regularly for dandruff and hair fall. Daily intake of Lemonade helps to cure increased Pitham, cools the body detoxifies the body, purifies blood, calms the mind. Also cures cough and respiratory problems. Lemonade prepared with honey helps to burn fat and lose weight. It also makes our skin glow. Lemonade acts as a Diuretic and flushes out all the toxins in our body in adding 1 teaspoon of ginger juice and 2 pinches of jeera powder to a glass of lemonade aids digestion after a heavy meal. Inhibits Urinary calculi or Kidney stones as it contains highest amount of Citrate.